Florida, the land of sunshine and sandy beaches. Not a place where you usually have snow days, am I right? Well, it was wet and rainy on Wednesday and NoFlo was expecting below freezing temps on Thursday, causing icey roads, sleet and possible snow… so, school was cancelled and the county shut down! Thankfully, we didn’t end up having bad roads or snow. It WAS super freezing though. Having a day off in the middle of the week was pretty awesome… so we made a vlog about it! Enjoy! This entry was posted in Life on January 31, 2014 by allison. 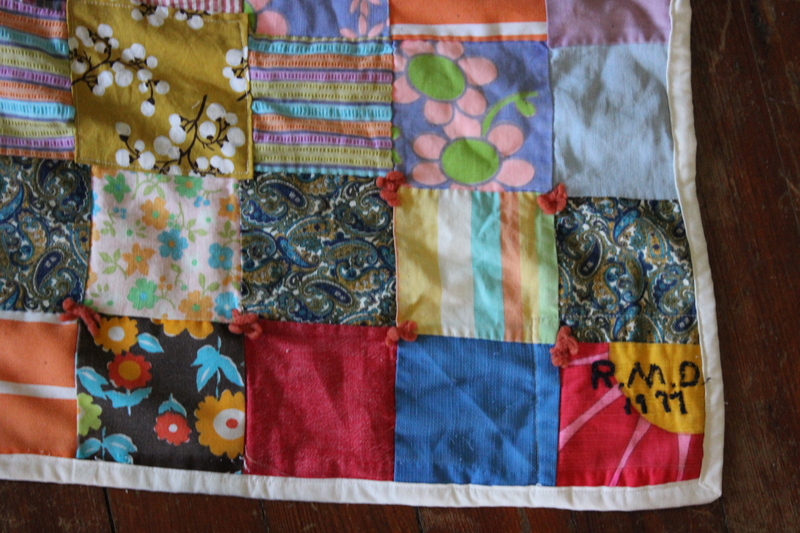 In 1977 my great grandmother, Ruth Demott, made a quilt for my dad. She actually had been making quilts for all her grandchildren as wedding gifts, but she thought my dad would never get married. Haha. Around 1997, 20 years later, I claimed that quilt as my own. In high school it was dubbed “the weed blanket” by my friends because it was so groovy and always made me happy. 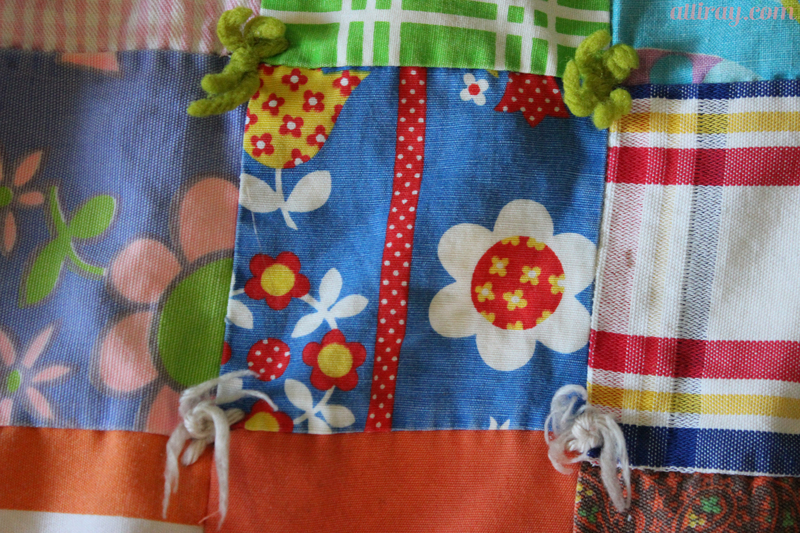 Recently, my quilt started falling apart on the edges and a few of the squares had rips. For Christmas my mom had it repaired and had the ripped squares replaced with fabric we used in our wedding! Isn’t that the sweetest?! 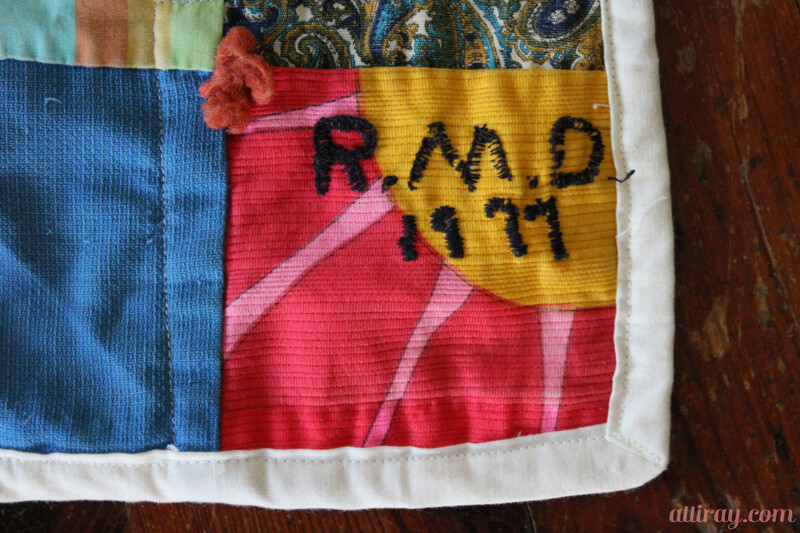 I love so much that my great grandmother left her initials and the date on the quilt. I also love that there is no color palette, no theme, just random squares with no rhyme or reason. This blue square with red and yellow flowers is my favorite out of them all! This entry was posted in Life, vintage and tagged great grandmother, groovy, quilt on January 29, 2014 by allison. 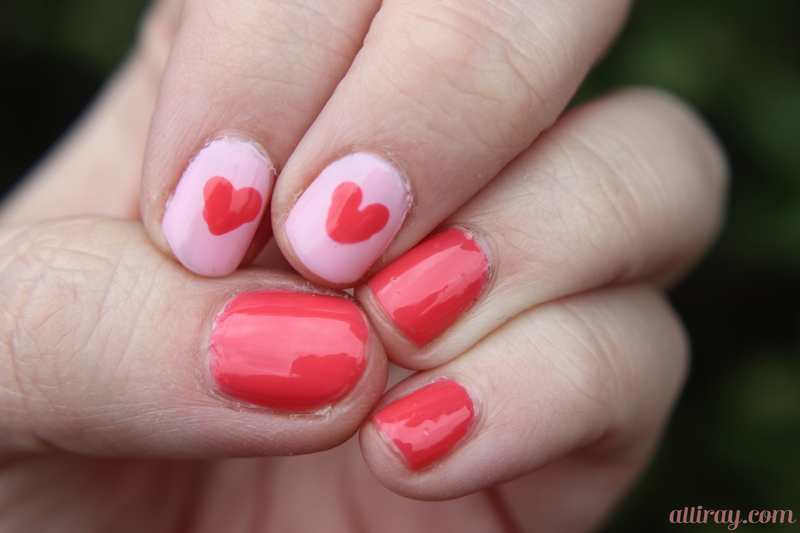 I know I’m a little early for Valentines Day, but the pinks were calling my name! I go through phases of not wanting to wear pink polish and I think it’s because it can get very Barbie. And I’m not so much a barbie girl. BUT, I was feeling it so I decided to throw caution to the wind and go with the bright girly pinks. 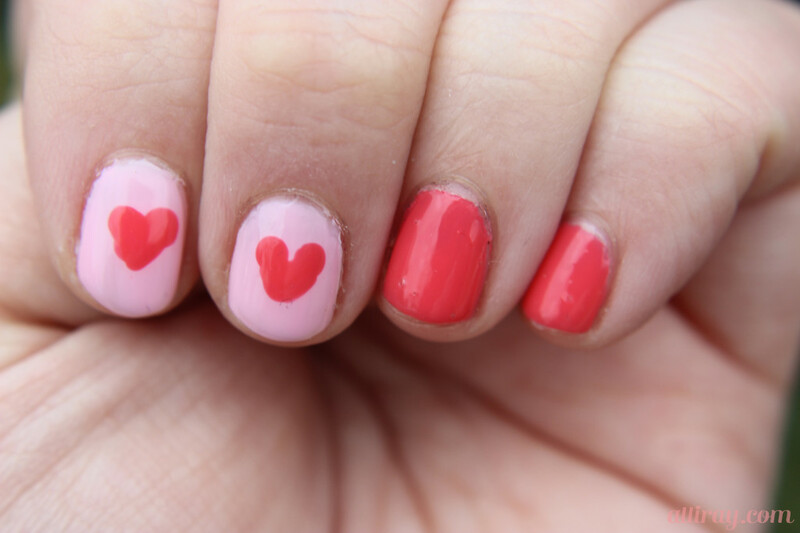 This entry was posted in nails and tagged essie, nailed it, nails, pink, ulta, valentines day nails on January 27, 2014 by allison. 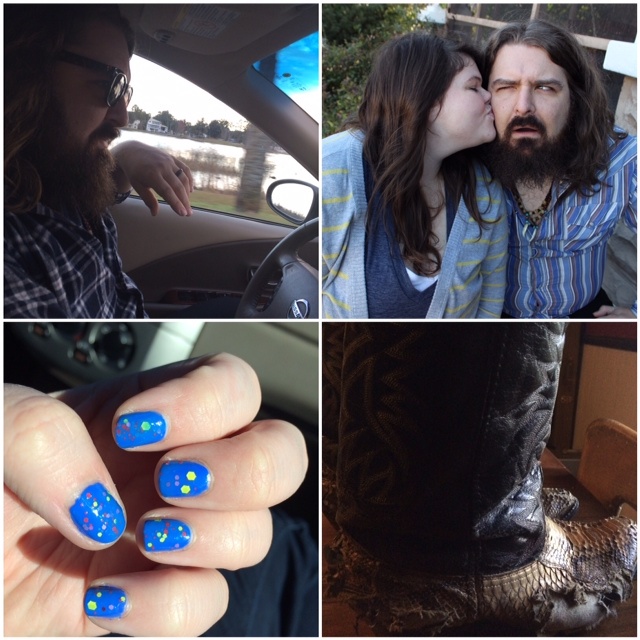 This entry was posted in instalife and tagged instagram, instalife, iphone, photos on January 25, 2014 by allison. Lately, Big Brown has been filled with the scent of Marshmallow Fireside and the sounds of a nerdy podcast. We’ve been staying in and making meals at home. Some of those meals being rather, um, experimental. We’ve been watching weirdo netflix docs. Life has been pretty nice around here. We miserably failed our first attempt at making break. 1. 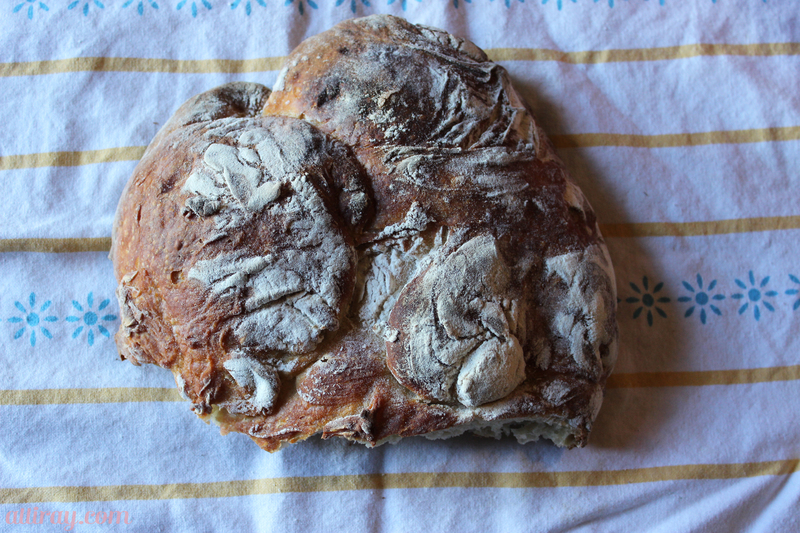 It turned out incredibly ugly. 2. It tasted really salty. 3. 1/4 of the loaf stuck to the pan. Boo. 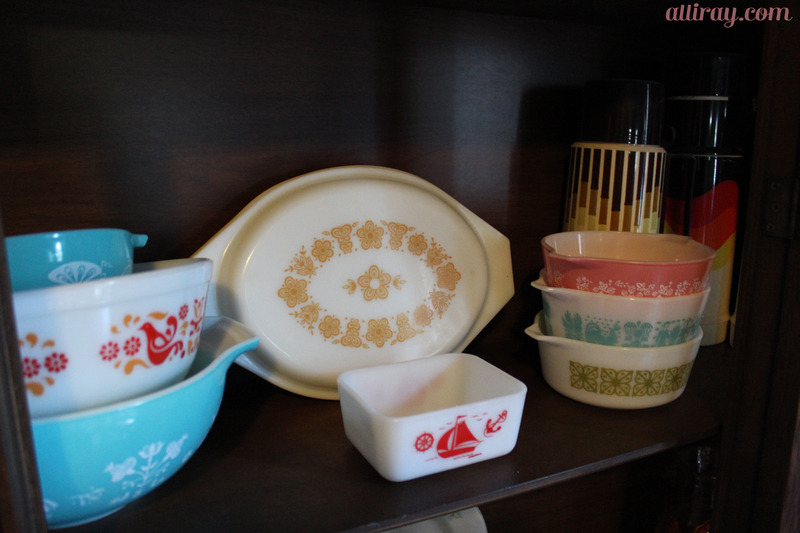 We started organizing our china cabinet. Notice we don’t have any china. I finally took down all our Christmas decorations. 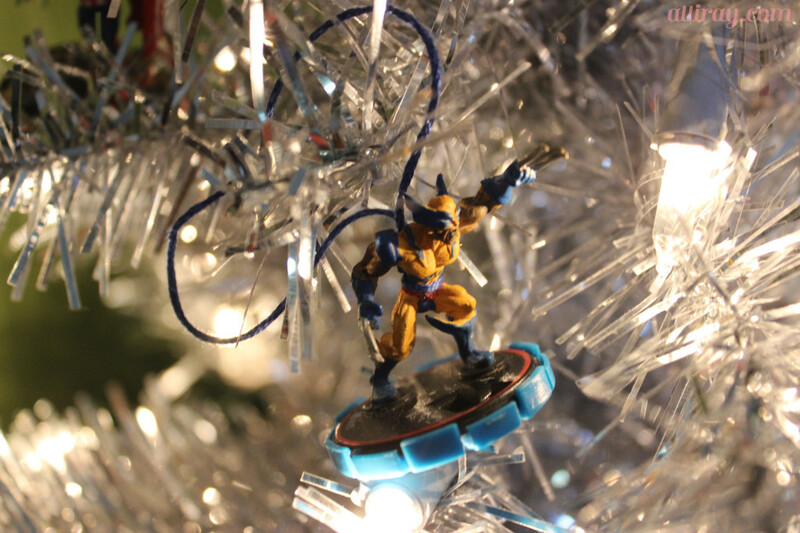 For our small silver tree I made ornaments out of a few of Ray’s heroclix. 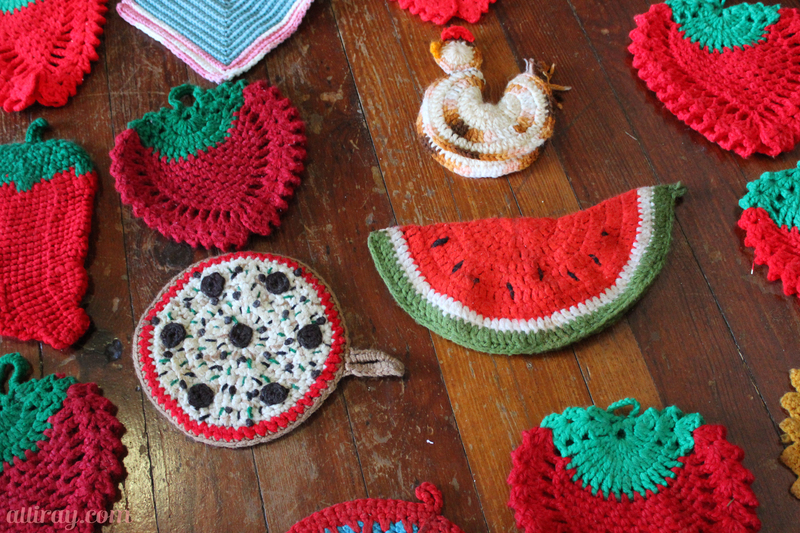 And finally, after going through our pot holder collection I realized I’m 28 going on 70. I’m not even mad about it. 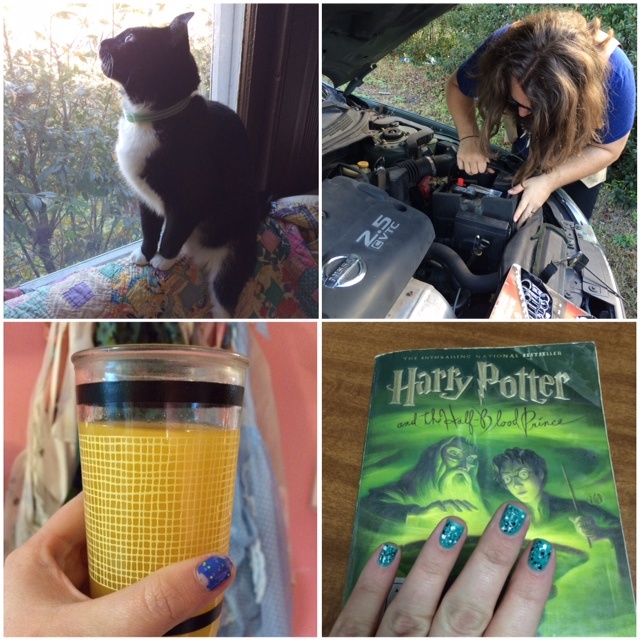 What’s been going on around your house? 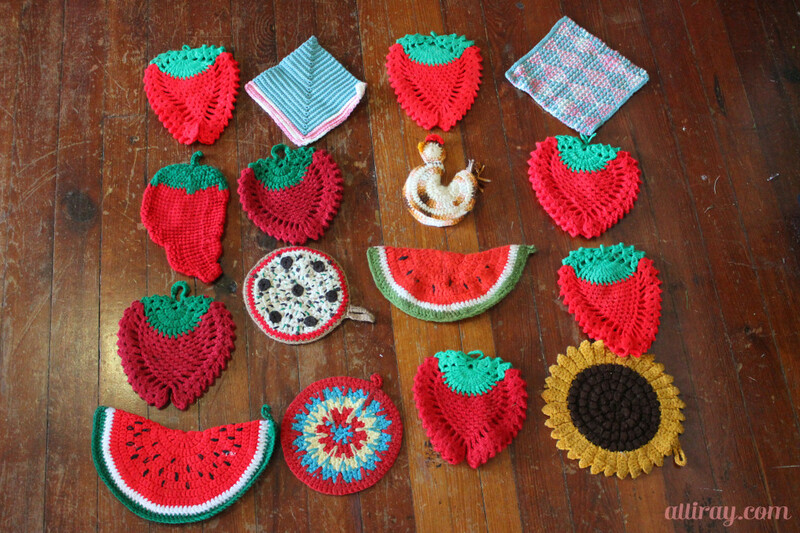 This entry was posted in Big Brown and tagged big brown, bread, heroclix, house, pot holders, pyrex on January 23, 2014 by allison.